At PC Medic, no booking is required. 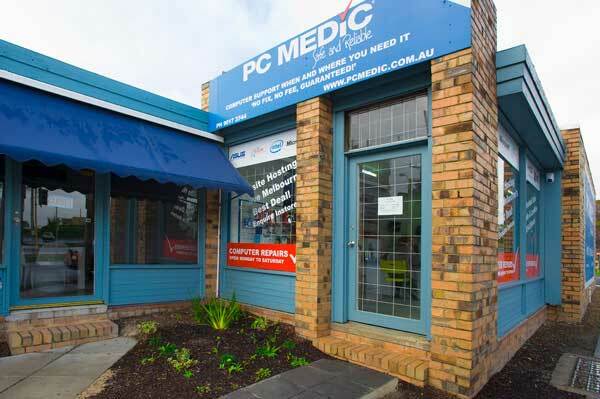 For computer repairs, including Windows Laptops, Apple Macbook Pro, Apple iPads, Data Recovery and more, in Melbourne or surrounding suburbs such asSt Kilda, Port Melbourne, Albert Park, Fitzroy, North Melbourne, Collingwood and beyond, our St Kilda or Ringwood service centre is your closest PC Medic. Short on time and you really need Apple Computer? Ask us for Priority Service. Often your Macbook can be repaired same day.